One of my favorite gaming blogs is Here's No Great Matter, written by a good friend of mine named Aaron. Whereas I tend to focus on hex and counter moderns, Aaron has an eclectic taste that runs from ancients all the way up to present day. Like me, Aaron is an ex-pat who has settled down in Japan. Sadly, we live too far from each other to meet up and game but we have played out some Sixth Fleet by email before and had great fun. Besides blogging, he somehow manages to have a full-time job and be a dad too. The guy has lots of energy and talent. One of my favorite posts from Aaron's blog is the tale of trying to track down two parcels of games after returning from a vacation and...well, you'll just have to read it yourself. The story is so funny and so quintessentially Japanese that I became an immediate subscriber to Aaron's blog after reading it. The first scenario from The Hunt for Red October pits two NATO submarines against three Soviet subs. In this tense battle beneath the waves during the early days of World War III, which side will come out ahead? 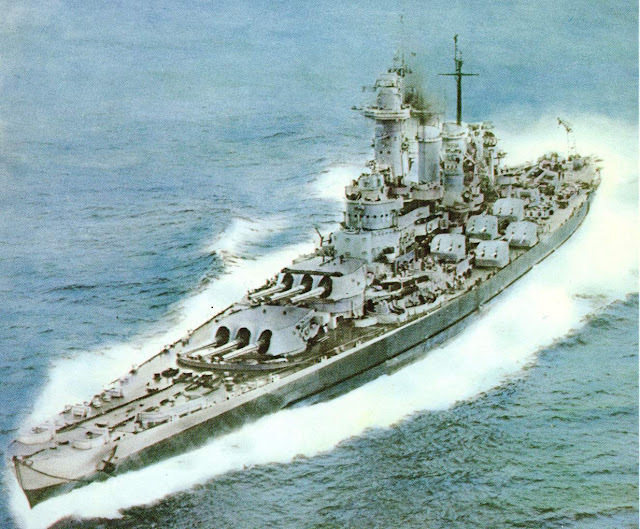 The objective is to sink as many enemy subs as possible and also to get your subs within five spaces of the enemy base. In this case, the NATO base is Iceland while the Soviet base is Kola. To flesh things out a bit, both sides get ASW aircraft. NATO has a P-3 stationed in Iceland while the Russkies get two IL-38s in Kola. 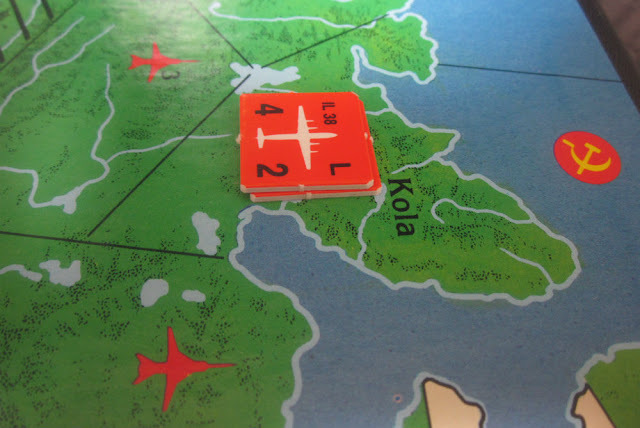 The Soviets are first to set up their subs within three spaces of Kola. NATO then places their own subs within three spaces of Iceland. The Soviets can place up to 2 subs in one space. NATO can place only one in each space. 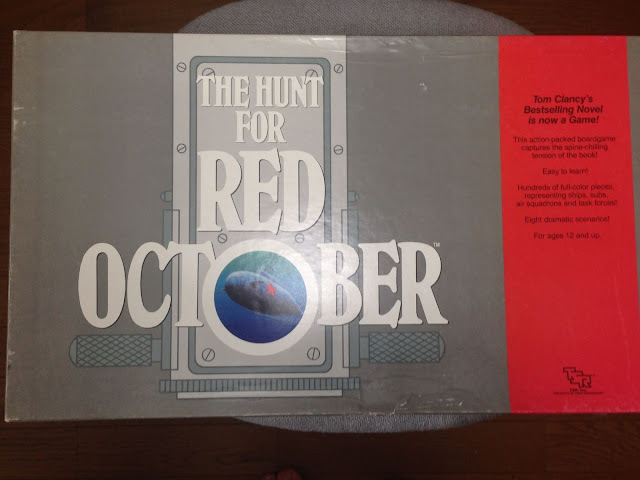 In 1988, TSR published "The Hunt for Red October", a boardgame based on Tom Clancy's 1984 debut novel of the same name. The book was a tense thriller set in the late Cold War period. It focused on a Soviet submarine captain's attempts to defect to the United States. Clancy clearly showed a talent for explaining the complex topic of submarine detection and warfare in layman's terms without condescending to the reader.